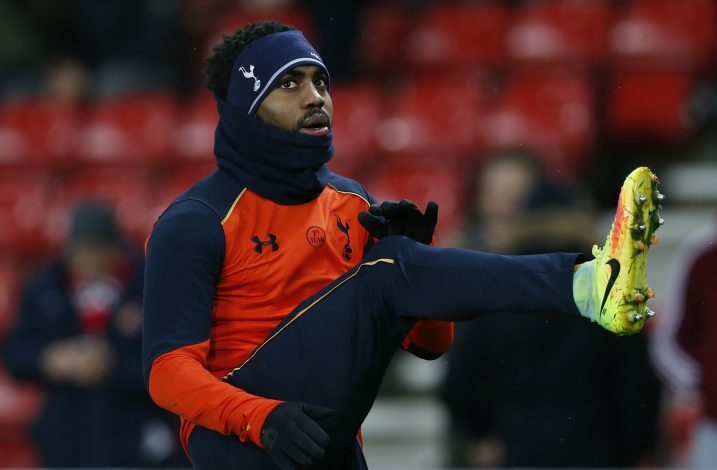 Tottenham’s Danny Rose is about to return from an injury, and so is the interest from other clubs in signing him. Spurs are relying heavily on their stars staying put during the transfer window, so as to be ready and prepared for the new season. The club based in North London has been inactive whole summer in terms of buying, and is trying to retain its squad from last season. However, manager Mauricio Pochettino is about to have a war on his hands in the attempt to prevent Rose from leaving, thanks to the growing interest around him. According to the Mirror, Manchester United and Inter Milan are set to indulge in a bidding war to sign the English left-back from Spurs. The 27-year-old was out injured until now, which is why Tottenham didn’t get many enquiries for the player. However, now that he is in line to return, the Red Devils have revived their interest in signing the coveted full-back. In fact, according to reports, Jose Mourinho will look to lure Rose by doubling the wages he is currently earning at Tottenham. Tottenham, who have already lost Kyle Walker to Manchester City, will want to avoid a repeat in the case of Danny Rose. Club chiefs, including Daniel Lewy, have already stressed on the fact that they don’t want to sell any of their star players during the transfer window.